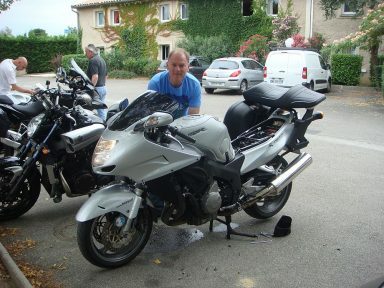 We were leaving Arreau today for Trebes, a commune close to the walled city of Carcassonne. 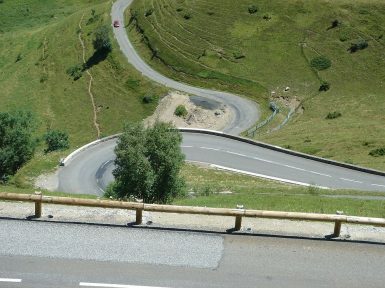 To get there we essentially had two options. 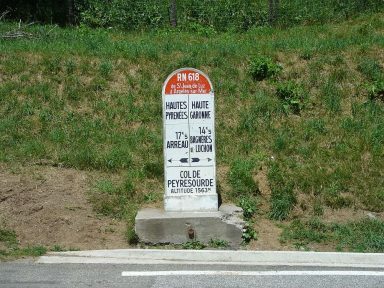 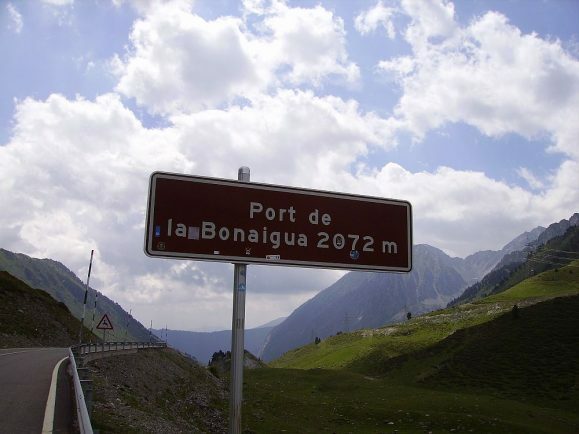 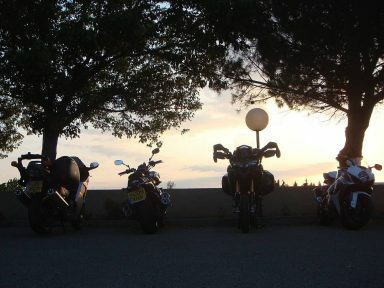 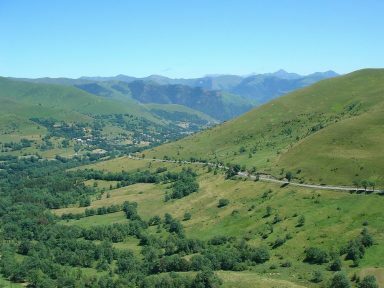 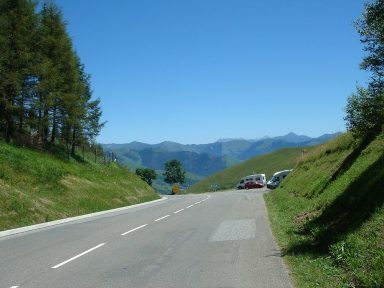 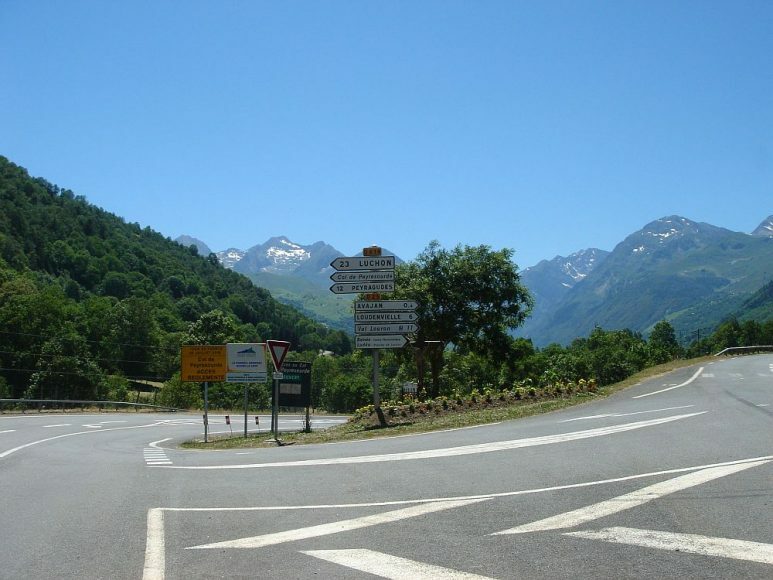 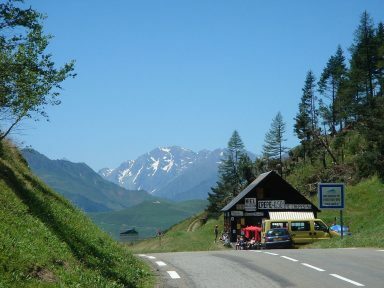 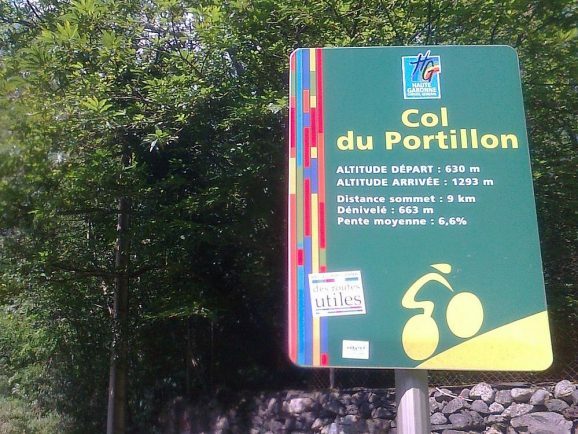 We could either ride up to La Barthe-de-Neste and then head due east past Saint-Girons – about a 4 hour ride. 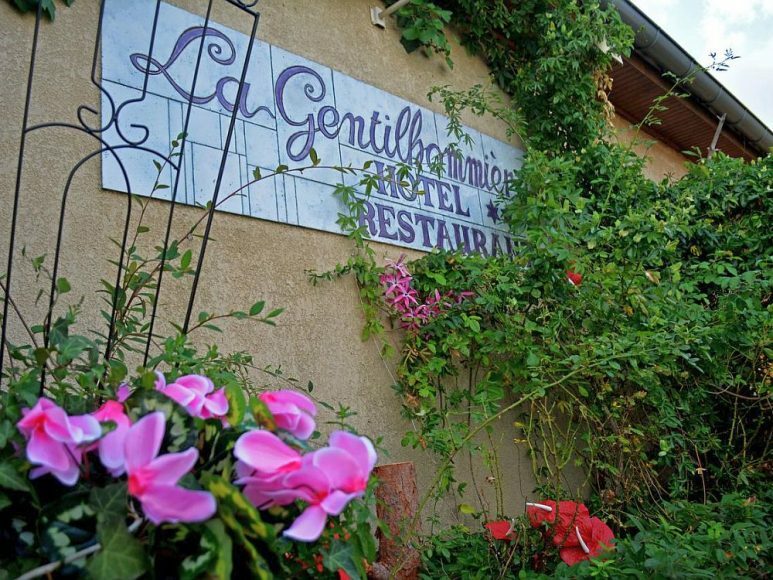 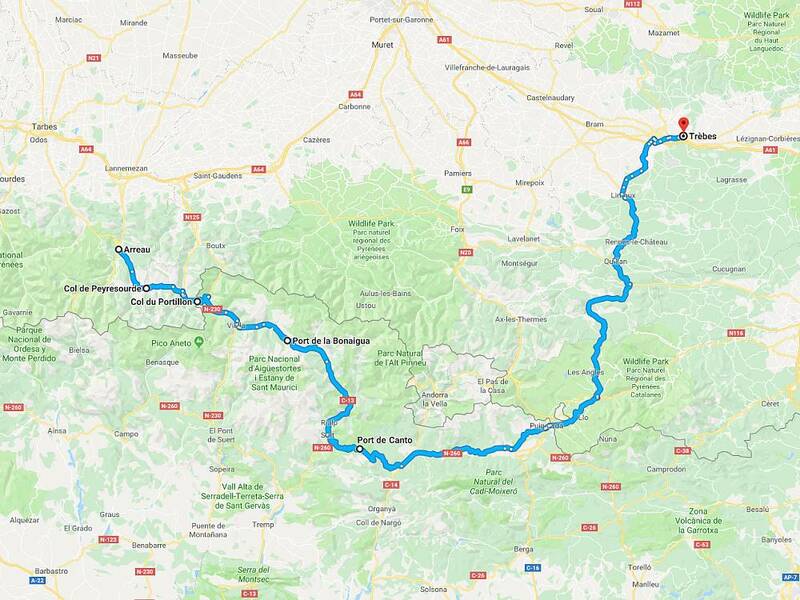 Or we could drop down into Spain to Sort, run along the N-260 to the Spanish-French border, and then make our way north towards Limoux – an 8-9 hour day.